Today computer science pioneer Ray Kurzweil is known for promoting the technological singularity, a point in time when artificial intelligence becomes powerful enough to program better versions of itself. If it happens such an explosion of digital intelligence will quickly surpass human comprehension and either lead to a Terminator-esque apocalypse or fuse with the human brain, bringing our species to new intellectual heights. Kurzweil has led a peculiar if not incredible life. 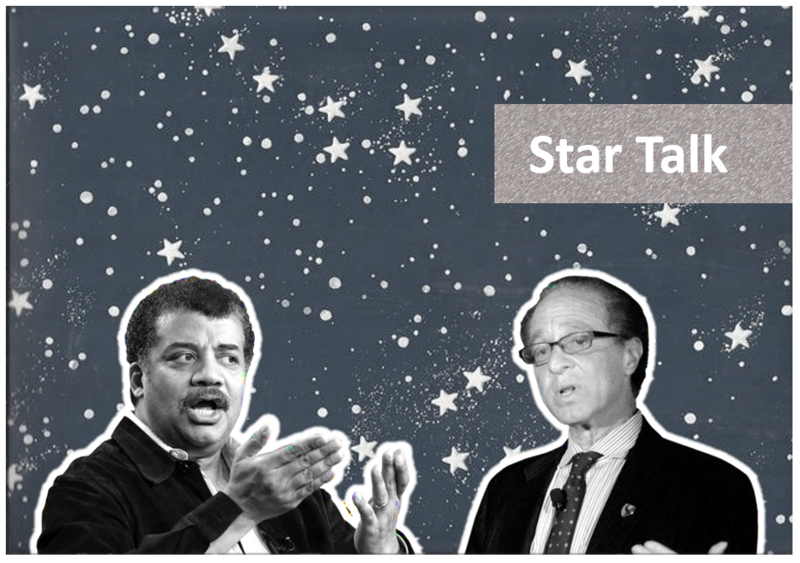 Kurzweil spoke about his rise to prominence with Star Talk host Neil deGrasse Tyson, PhD for Tech Insider’s Innovators video series, politely disagreeing with Tyson about the future of humanity. Kurzweil said he began programming at age 12, working on an early IBM 1620 computer during overnights at Flower 5th Avenue Hospital in New York, NY. He continued programming, later appearing on the game show I’ve Got a Secret in 1965, when he was 17. Kurzweil’s secret was a computer he’d programmed to compose music. He played a short song on a piano for panelists to guess the secret behind the piece. Former Miss America and pianist Bess Myerson got close, guessing that the song came from some sort of formula, but comedian Henry Morgan immediately figured out that it was written by a computer. And that wasn’t his only musical brush with fame. In 1976, Stevie Wonder bought the first commercially available text-to-speech device from Kurzweil, called the Kurzweil Reading Machine for the blind. Conversations with Stevie Wonder led Kurzweil, a lifelong pianist, to also found Kurzweil Music Systems in 1982. It came about because Wonder was disappointed in early synthesizers’ inability to recreate traditional instruments. Kurzweil worked with him, as well as synthesizer pioneer Robert Moog, to develop the Kurzweil K250 in 1984. The K250 was a groundbreaking sampling keyboard, whose “piano mode” was indistinguishable from a grand piano when played for musicians in listening tests. Kurzweil accomplished this all before the age of 40 and would go on to introduce his famous, though controversial, concepts of an impending artificial intelligence explosion in books like The Age of Spiritual Machines, The Singularity Is Near and How to Create a Mind. Watch Tyson’s full video interview with Ray Kurzweil below. Kurzweil’s secret was a computer he’d programmed to compose music, aired in 1965. Kurzweil’s reading machine for the blind and historic music synthesizer featured on news shows, aired in 1980s.